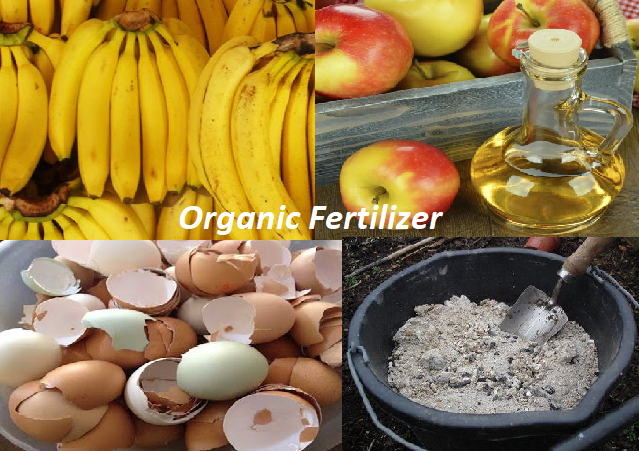 Organic Fertilizer: 4 ways to do it yourself. Did you know that some food waste containing potassium and calcium can be used to prepare organic fertilizers? Next, I will tell you how to prepare it and use it for the benefit of your plants. Organic fertilizer is an excellent 100% ecological way to help your plants grow better. It does not matter if it's a garden or flowers in the window. Although in the store you can buy many options ready to use, we recommend you do it yourself. First, it's very economical. You will need the most common products, or rather your waste. It can be said that this is a form of ecological recycling. Secondly, despite the fact that chemical fertilizers have a rapid effect, in the long term they "exhaust the soil". After that, it will be quite difficult to restore. Third, if you still have doubts, we remind you that organic fertilizers have been used for centuries, before the invention of industrial variants. Therefore, there is no doubt about its effectiveness. Of course, the roots of the plants do not care where they get the necessary nutrients. However, commercial fertilizers can alter the balance of the soil. Not only do they suppress the "good" microflora, they can even cause the disappearance of earthworms. 1. Organic banana peel fertilizer. 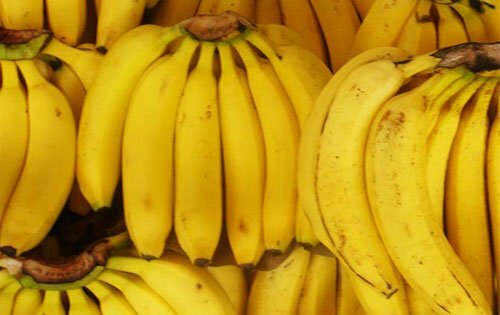 The banana peel is one of the best options for "raw materials" for the preparation of fertilizers, since it is rich in potassium. As you know, this mineral (along with nitrogen) is the most important nutrient for plants. It is involved in the process of photosynthesis and the formation of new cells. In other words, it is necessary for plants to grow well. For example, you should use a fertilizer with potassium, if your plants no longer bloom or if their leaves have lost a healthy glow. Cut the banana peel into strips and boil in water for about 15 minutes. After this time, remove from the heat and let the broth cool. Then pour the resulting liquid plants. If you wish, you can cut the peel and also put it on the ground around the plants. 2. Organic fertilizer with apple cider vinegar. Acetic acid helps acidify the soil. Thus, plants that need such conditions will grow better. In addition, apple cider vinegar contains other nutrients. In particular, they protect the leaves of plants from sunburn and yellowing. Add a tablespoon of apple cider vinegar in three liters of water and water the plants as usual. Use this tool at least once a month. 3. 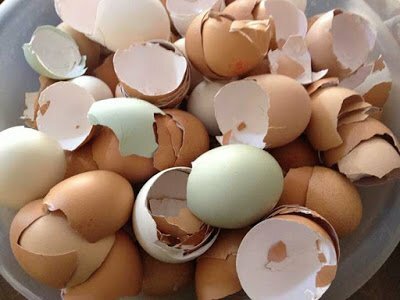 Organic egg shell fertilizer. As a general rule, in the manufacture of egg shell fertilizer mixed with other ingredients. However, it can be used independently. After all, the peel contains calcium and, therefore, helps prevent apical rot in plants such as tomatoes, peppers and aubergines. Crush egg shells in a mortar and spread them on the ground around the plants. To speed up the process, you can use a coffee grinder. Sprinkle the resulting husk dust around the plants. The ash-based fertilizer will help some plants to flower and bear fruit. In fact, on the one hand, this 100% natural substance contains a large amount of potassium and phosphorus. As you know, both substances are necessary to enrich the soil. 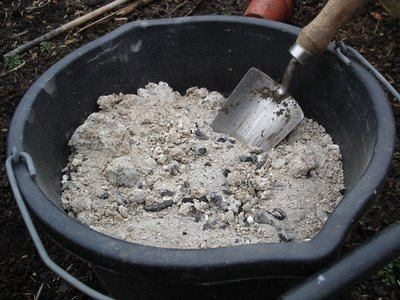 On the other hand, wood ash contains elements that scare away ants and other pests. Also keep in mind that this fertilizer changes the pH of the soil. And because it should not be used for plants that require a more acidic environment. Remove the ashes from the fire or the stove and dissolve them in water. If you wish, you can sprinkle the earth around the plants with ashes, 2-3 centimeters from the stem. Do you want to breathe new life into the plants in your garden? Do not spend money on expensive industrial fertilizers. In fact, often the most effective means is at your fingertips and costs nothing. Try these natural fertilizers and see for yourself that they really work!